Get in the game with WORLD CUP TICKET. Catch every dribble, kick-off, offside, out of bounds and every goal this World Cup. Only SCREENVARIETY brings you every out-of-market game live. Get this World Cup today! 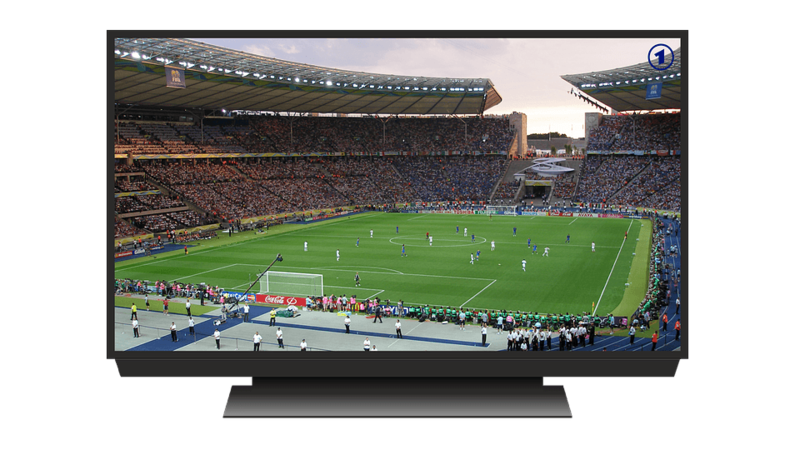 Up your game to WORLD CUP TICKET and get live games anywhere you go, real-time highlights and much more, all on your laptop, tablet, phone, or game console. With the WORLD CUP TICKET app and your subscription you can stream any World Cup game LIVE on any device, track your team and favorite players, get highlight alerts. You can even tune your TV to the game playing on your tablet with a simple flick of your finger. No one wants to hear the enemy gloat in your team’s defeat—and now you don’t have to. With Dual Feeds, you’ll always feel back at home. Choose the home or away broadcast and enjoy your game how you want to hear it.